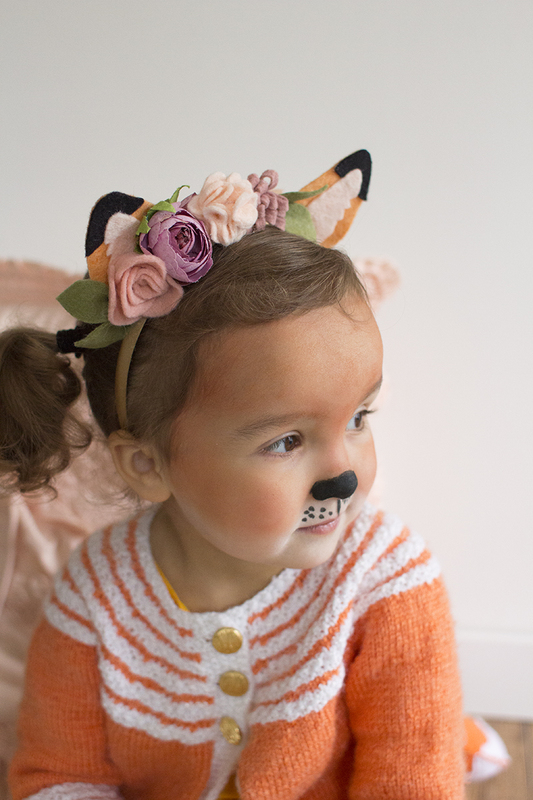 After my post about Toddler Stocking stuffers, I couldn't very well leave you without some fun ideas for any lady in your life. When I was younger I would get Lipsmackers in my stocking, so it only makes sense to pick some similar grown up options. 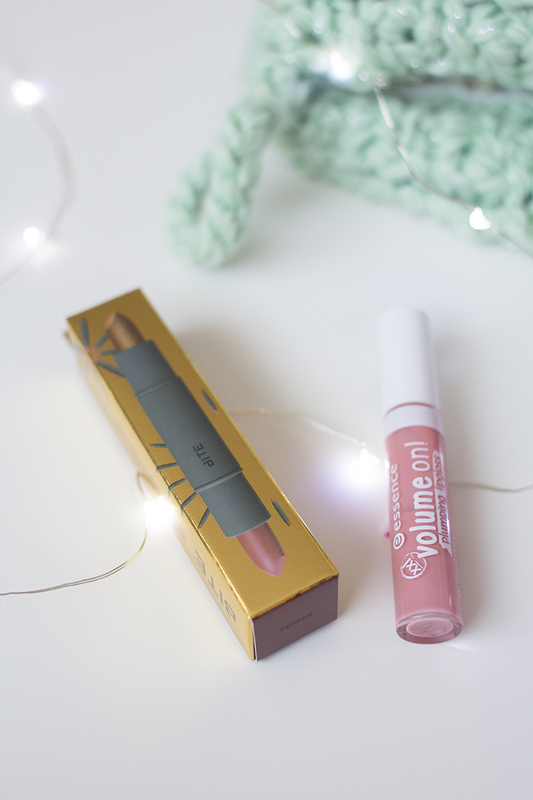 This two ended Amuse Bouche Lipstick Duo from Bite Beauty is perfect for the holiday season. It has a signature Amuse Bouche colour with a foiled, limited-edition top coat that adds just the right amount of holiday sparkle. Essence Makeup has a great variety and range of beauty products that are on trend but don't break the bank. I love this plumping gloss from them, plus I feel the colour is very Kylie Jenner but without the insane cost. You definitely need to have some fun items in your stocking, so obviously anything from Ban.do is a no brainer. This set of gel pens brings me back to my junior high days, in the best way possible. They go hand-in-hand perfectly with this box of Compliment Greeting Cards. 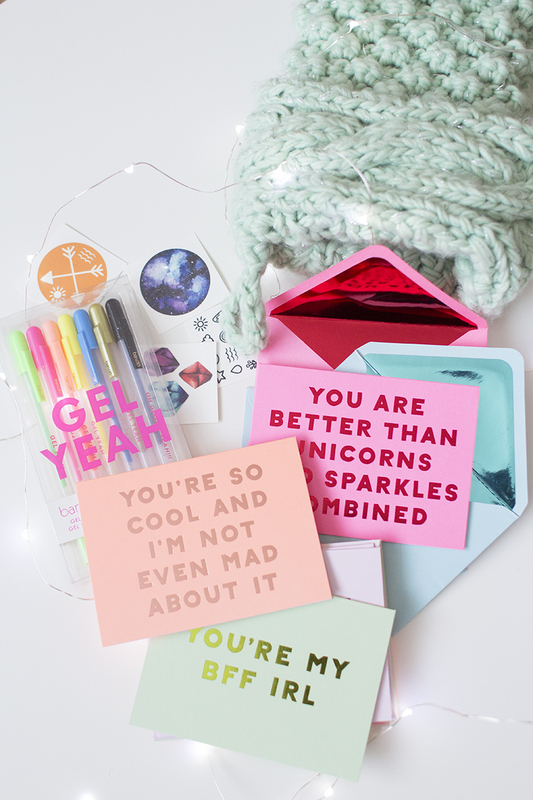 Who wouldn't want to find a box inside your stocking that says "You are better than Unicorns and Sparkles Combined". 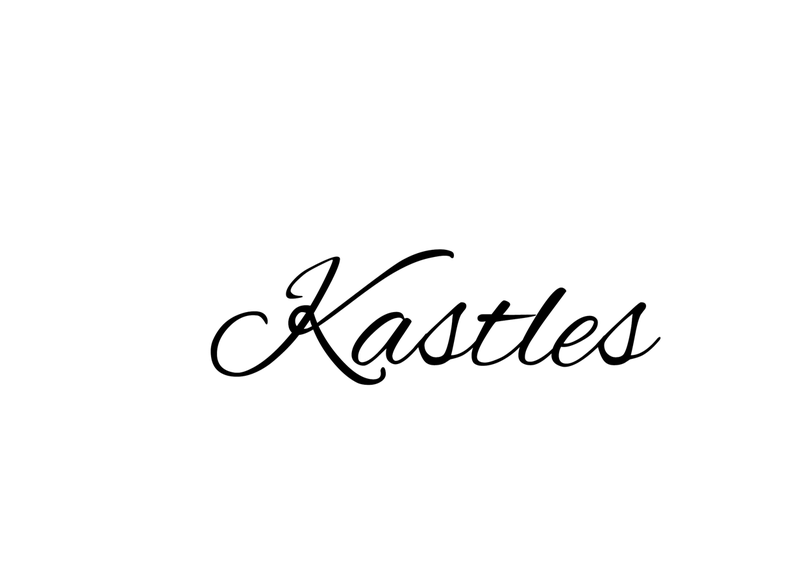 This next gift is pure luxury people, pure beautiful luxury. 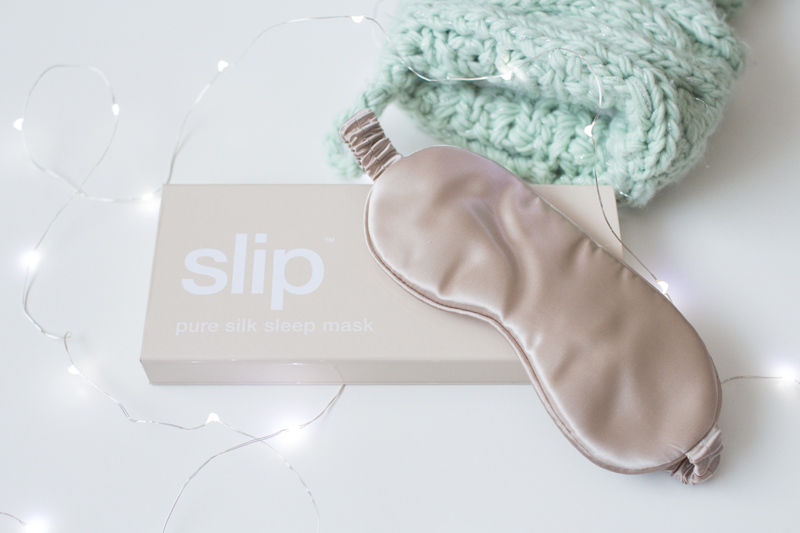 Myself and my husband have gotten into the habit of sleeping with sleep masks, and this bad boy from Slip is just heaven. Their sleep masks are 100% pure silk, inside and out. Believe me you can tell. 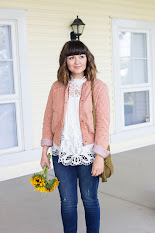 Any Mom or Dad for that matter will definitely appreciate this gift. Anything that helps improve your sleep quality is always a win. The FACESHOP always has the cutest & darling beauty gift sets around. Any beauty guru in your life would be thrilled to get this little set of beauty sponges. Even if they already have one, they can always use more. You can use them for anything from primer, foundation to cream blush. I especially like them for blending in any contouring I might have done. P.s-they are on sale today. If your friend is a huge fan of FACESHOP and Korean beauty/skincare already you should definitely pick her up some products from Belif. It's a new Korean skincare line, and it's just delightful. 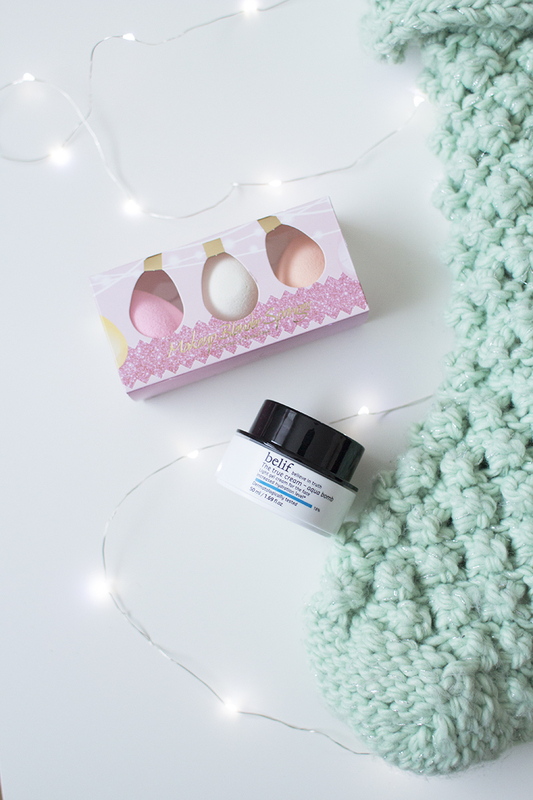 This Aqua Bomb-True Cream is a gel cream that's refreshing and hydrating. Rocky Mountain Soap Co. is one of my favourite Canadian beauty/skincare brands. I especially like that they are based out of the Alberta Rockies. All their products are handcrafted in the Rockies, and there is something for everyone. The Vanilla Coconut Body Oil is a luxurious treat, especially for those with dry skin. Their Hydrating Face Mask has Aloe & Honey in it, and this little package you can get four masks out of, which is really great. Here is a list some other stocking stuffer ideas from them. 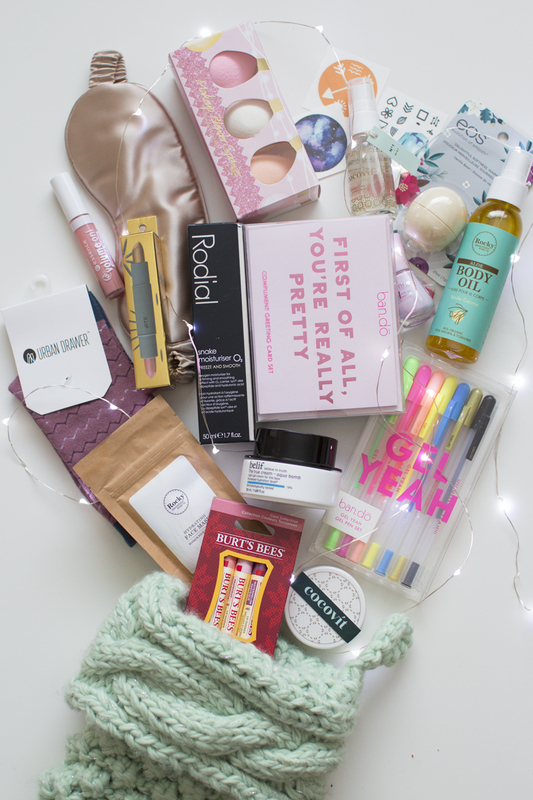 Rodial is a very innovative skincare/beauty line so if you want to find something that is up and coming for your friend/girlfriend/wife etc, I would pick her up anything fro Rodial. I am a huge fan of their Snake Serum line, and this new Snake moisturizer from them is a new favourite in my skincare routine. 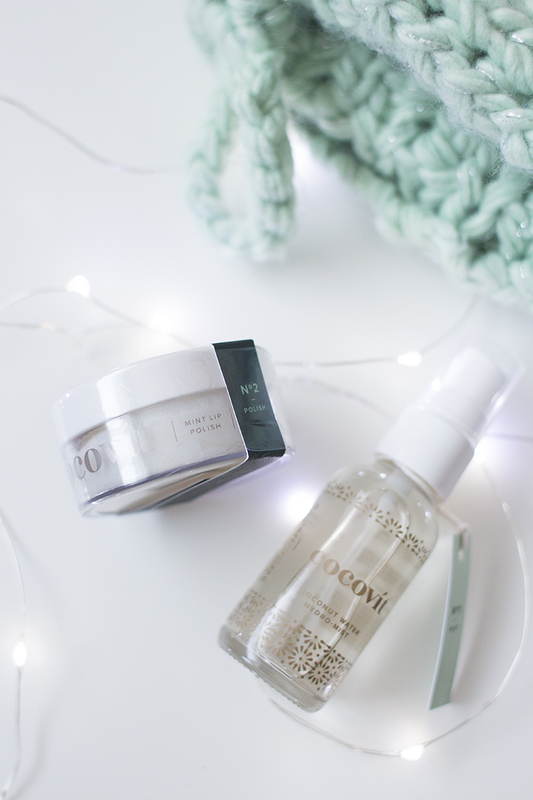 I'm such a fan of anything Coconut, so naturally I'm in love with Cocovit's products and anyone in your life would be equally thrilled to get them as a gift. Winter skin has got to be one of my biggest pet peeves, especially when my lips started to crack and peel. This Mint Lip Polish is so great for combating that. It rubs away the dead skin, is so refreshing and then leaves your lips super moisturized. The Coconut Water Hydro-Mist is also amazing at leaving your skin feeling moisturized. Whenever I start to feel a little dry during the day, I just spritz a little of this and instantly feel better. Cute and fun socks are a must for any stocking right? 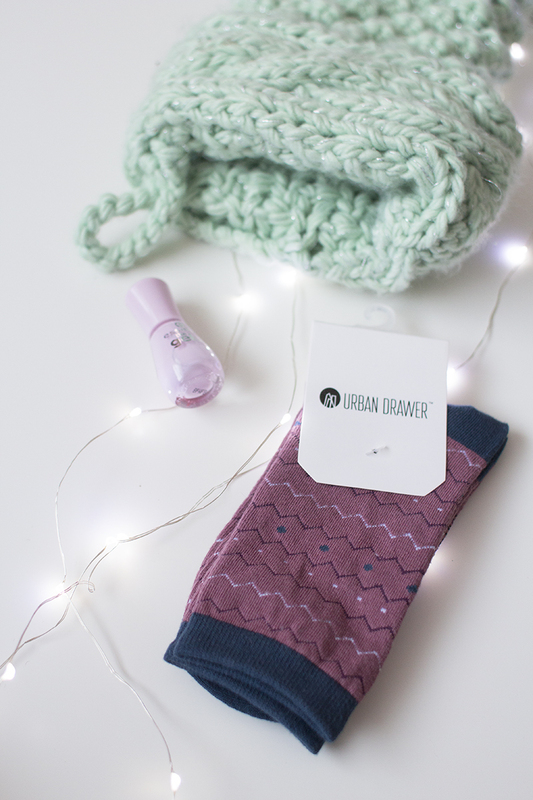 These socks from local Edmonton Urban Drawer are so delightful and a great addition to any stocking. Urban Drawer has socks for him, her and little ones. Here is a list of the places in #YEG you can pick up their socks from. 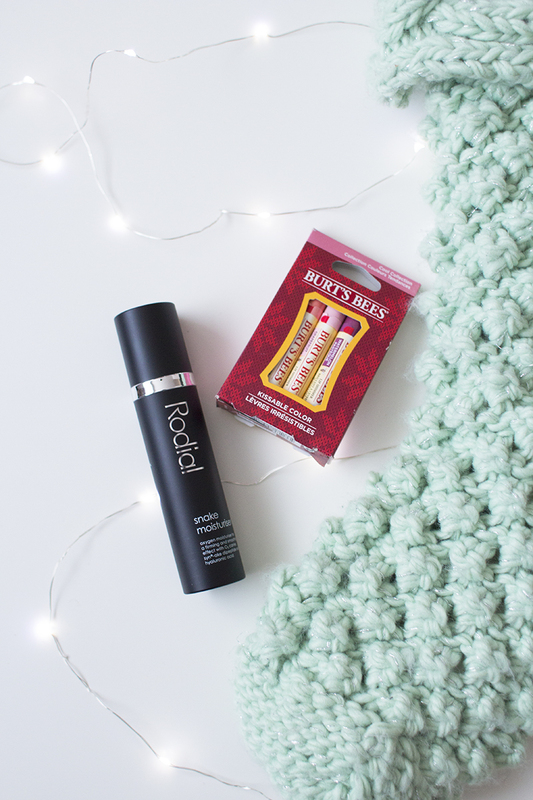 Do you have all your stocking stuffers ready to go? I just love stockings so much, haha!